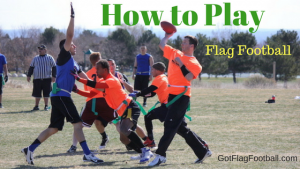 Find the best flag football adult leagues, pickup games and tournaments in the state of Georgia. 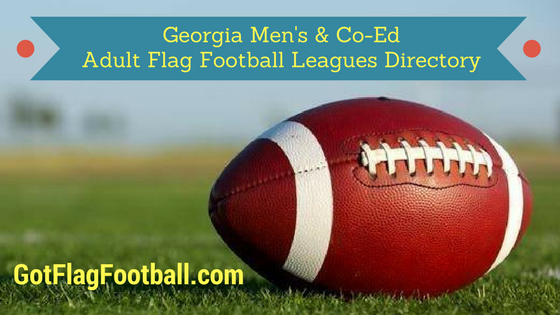 Below you’ll find the top up-to-date for 2019 list of fall, winter, spring and summer, indoor and outdoor local flag football leagues, pickup games and organizations that offer tournaments, organized from the highest to least populated cities and towns in GA.
GotFlagFootball.com brings together the recreational and competitive local flag football Georgia community of organized leagues, city recreational leagues and pickups in one list (in alphabetical order), so that it’s easy to find a game near you. Founded in 2009 as a Meetup group, the Atlanta Co-ed Flag Football pickup groups meets weekly to play 8 v 8 style of flag football. The group welcomes both men and women to the pickup game. 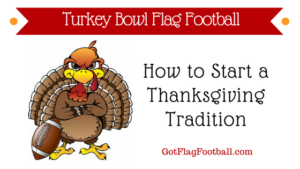 This group offers a way for recreational players to find and join a team for a competitive league in the Georgia area. ASC features 8 v 8 format of mens and women flag football leagues in the Atlanta area. Championship trophies and tee shirts are given to league winner. Highlight videos and photos are documented, adding a unique factor to the game. ASSC offers recreational and competitive co-ed and mens leagues in multiple locations throughout the Atlanta area including, Brookhaven, Doraville, Midtown, East Atlanta, Grant Park, Smyrna, Dunwoody and Sandy Springs. Divisions range from social, to intermediate, to competitive in 7 v 7 format. GSL Atlanta flag football offers mens competitive options for former college players, former pros or the weekend warrior in ATL. Eight game seasons, plus playoffs with team stats, awards and an individual webpage for each registered team. NFFLA is 7 v 7 flag football league in Atlanta. National Flag Football League of Atlanta is the locations chapter of the National Gay Flag Football League (NGFFL). The organizations goal is to facilitate competition and camaraderie between LGBT and LGBT-friendly athletes in the Georgia area. NFFLA also features tournament access. 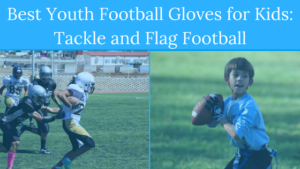 ZogSports was founded in 2001 and offers social sports league, including flag football, through several locations, and on multiple days, in the Atlanta, GA area. Leagues are co-ed and recreational for both men and women. YMCA of Columbus, GA offers 7 v 7 co-ed adult flag football leagues for men and women. Teams play 6 games with a post season championship. Equipment and team jerseys come with registration. 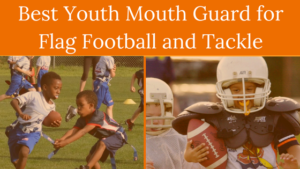 Augusta, GA Parks and Recreational Department offers adult sports leagues year round, including flag football in the fall and spring seasons. Augusta Sports Leagues, aka ASL, offers sports like kickball, dodgeball, corn hole, in addition to flag football. Adult men and women in the Augusta, GA area come together to socialize and stay active. Mens flag football is 7 v 7, whereas co-ed is 8 on 8. Savannah Flag Football is a mens adult flag football league in Savannah, GA. Featuring the largest 4 v 4 format league in the state, their games are competitive and are offered several times throughout the year. Stats are tracked and players who have played at least 10 seasons are eligible for the Hall of Fame. TDS Flag Football is a 8on8 pickup group for men 18 and up. The format is passing-only with all offensive players eligible receivers. They have a main-stay field and paid refs. Flags and jerseys are provided to players. This is a fun, but competitive game. There is one 3-hour game played every-other Sunday throughout the year. There is a $5 donation cost per game.